Celebrate the art of the garden with us, events designed to inform and inspire. 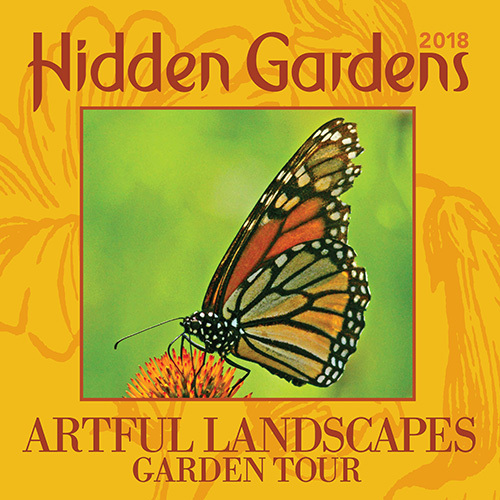 This year our self-guided garden tour will feature a collection of private gardens located in Red Rock and New Concord. Back on the tour this year by popular demand, we also include the gardens at Steepletop, the home of 20th century American poet Edna St. Vincent Millay. The tour will take place rain or shine. Purchase tickets now.